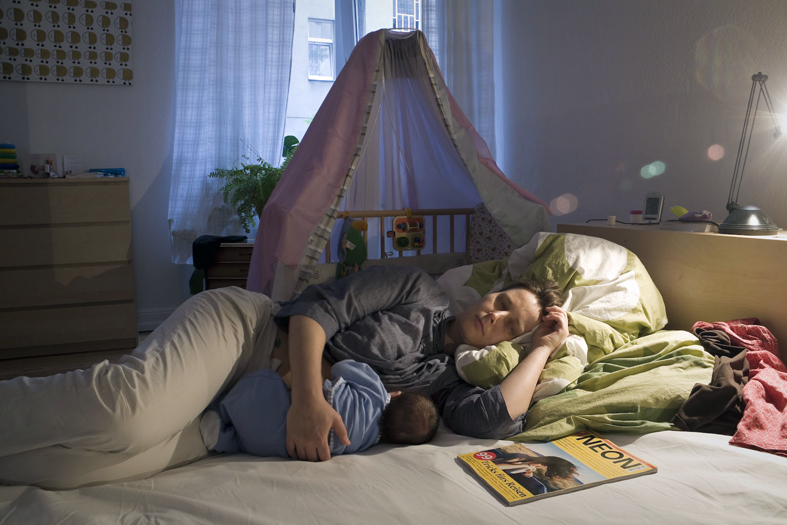 "These images were done in the context of the postnatal period following the birth of our first son Bruno. He was born in Berlin on May 6, 2011. 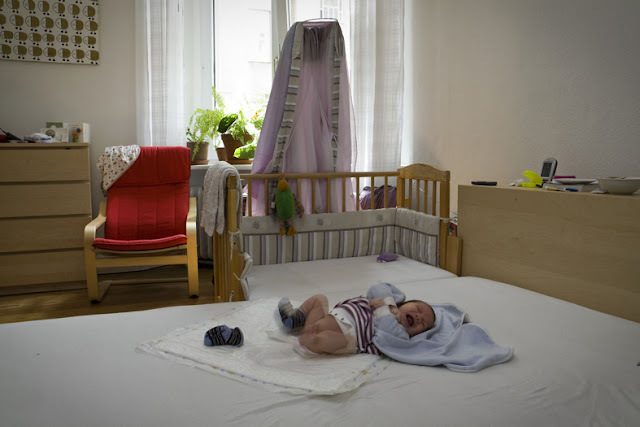 Wochenbett, as it is known, is regarded in Germany as a fundamental intimate time for the family. It helps strengthen bonds between its members".